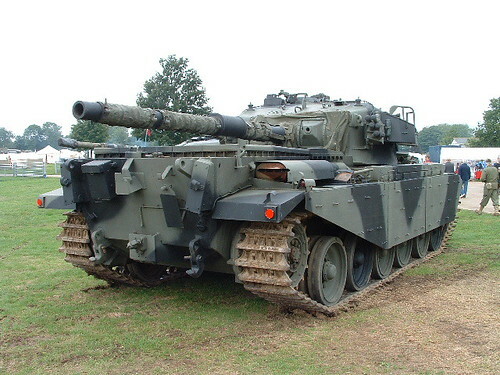 Comet tank, originally uploaded by rikdom. 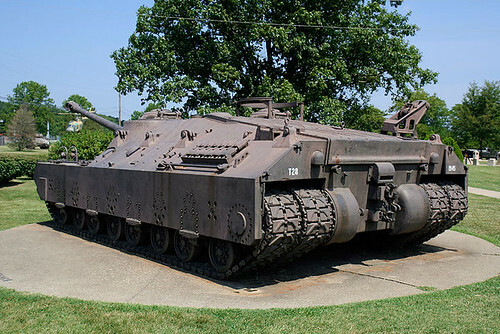 WW2 Sherman Tank, originally uploaded by jomike. 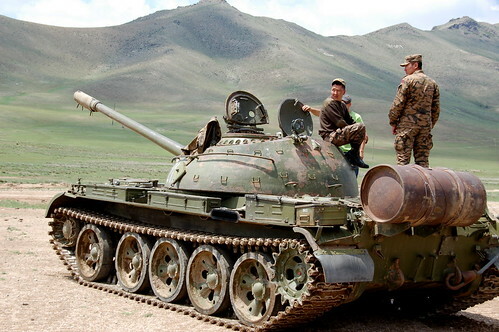 Georgia Russia South Ossetia, originally uploaded by tamunaninikashvili. 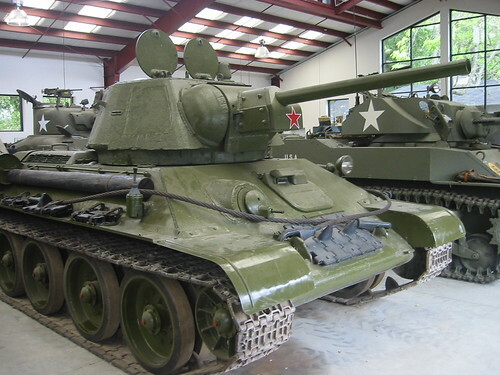 WW2 Russian tank: T-34 85, originally uploaded by Phillip Dye. 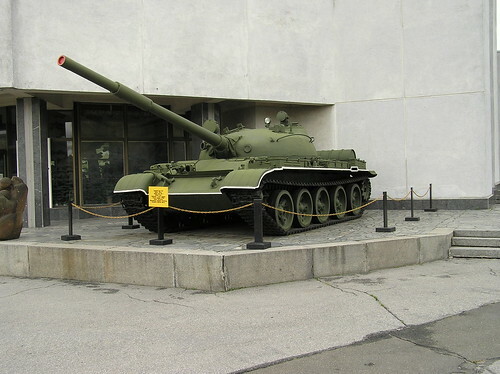 Russian WWII Museum 008, originally uploaded by verdammtescheissenochmal. 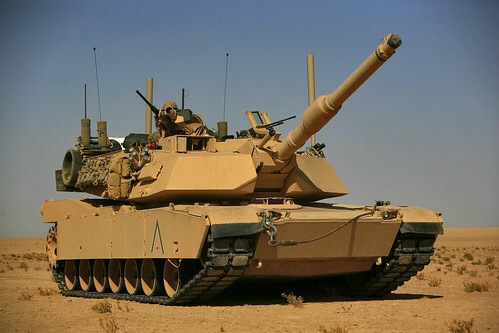 Tank MBT, originally uploaded by chriscanonlottie. 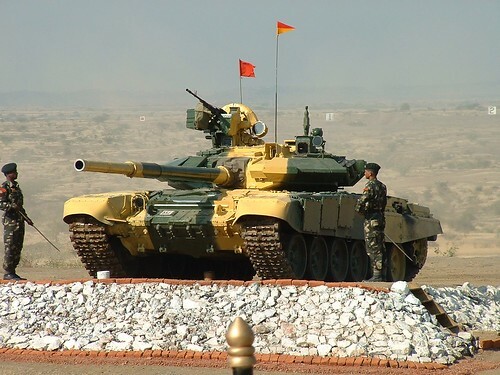 T-90S, originally uploaded by Kush Teotia. 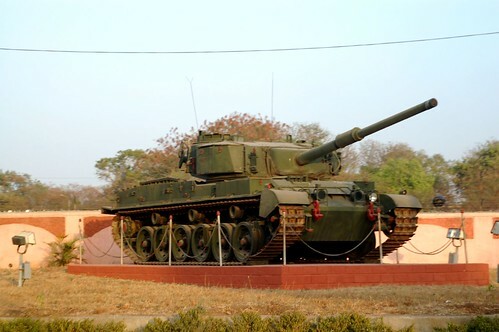 Vijayanta Main Battle Tank, originally uploaded by überkenny. Bhishma, originally uploaded by cell105. 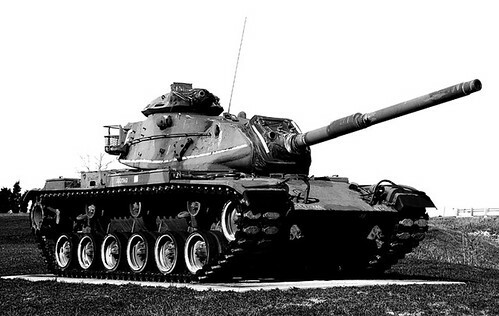 M103 Heavy Tank, originally uploaded by 19G30. 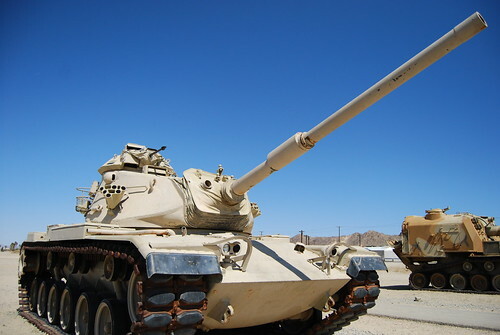 M60A1 Main Battle Tank, originally uploaded by marker!. 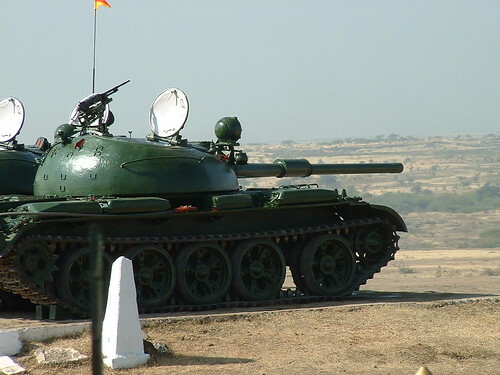 T-62, originally uploaded by Deutscher Friedensstifter. 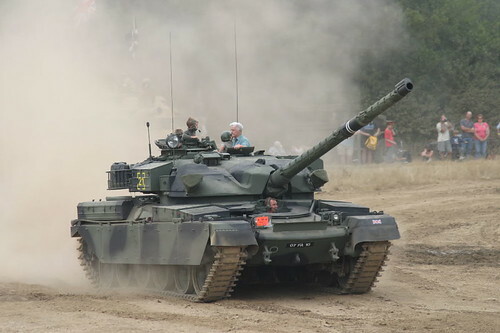 Chieftain MBT, originally uploaded by classic vehicles. 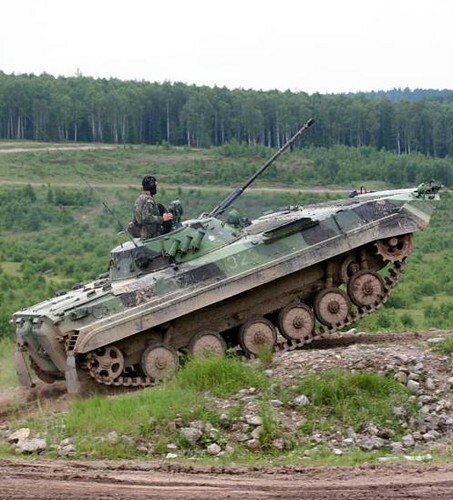 BMP-2 Infantry Fighting Vehicle, originally uploaded by saledin1. 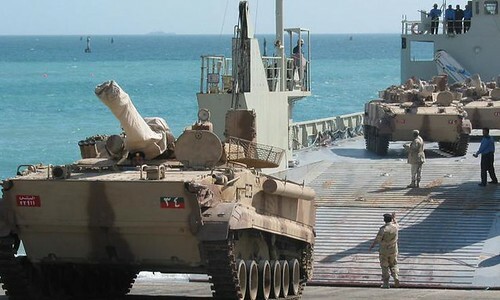 BMP-3 Infantry Fighting Vehicle, originally uploaded by saledin1. 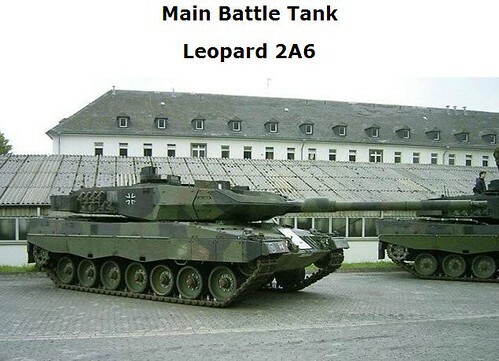 Leopard 2A6 Main Battle Tank, originally uploaded by saledin1. 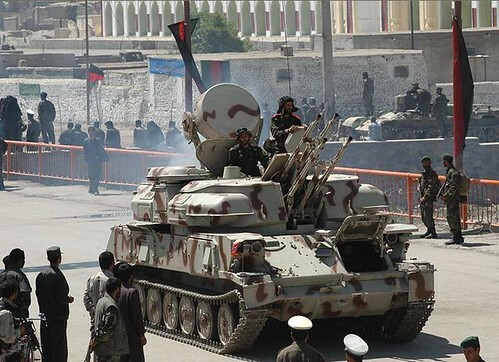 ZSU-23-4 Self- propelled Anti- Aircraft Gun, originally uploaded by saledin1. 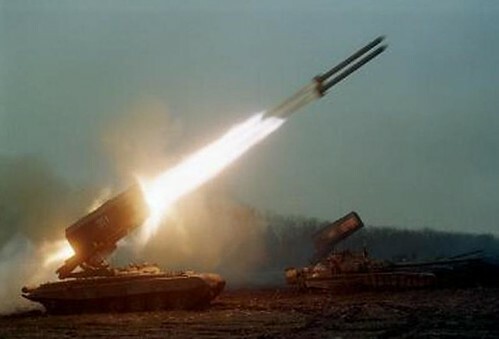 Buratino Multiple Launch Rocket Artillery, originally uploaded by saledin1. 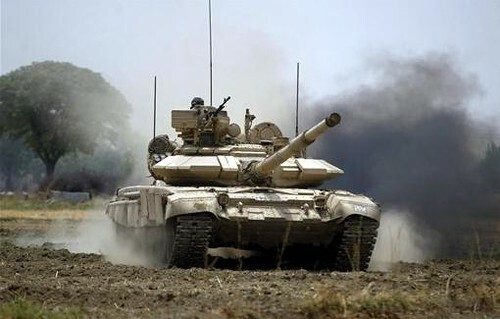 T-90 Main Battle Tank, originally uploaded by saledin1. 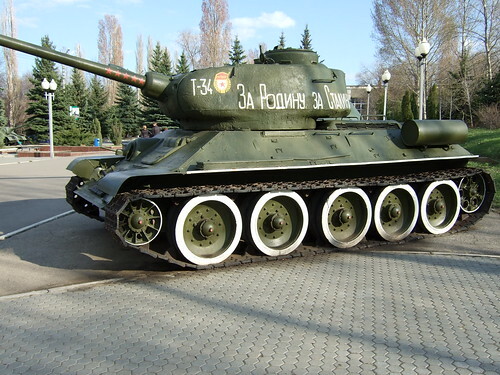 Russian T-34/85 tank (1945), originally uploaded by Schmooey. 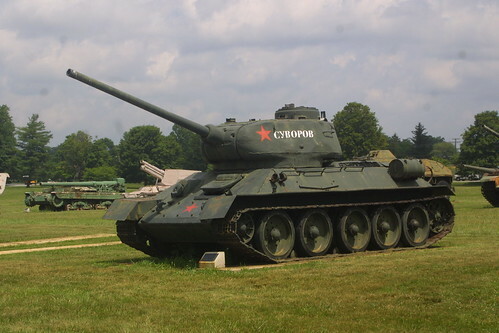 Russian T35, originally uploaded by Cerebus805. 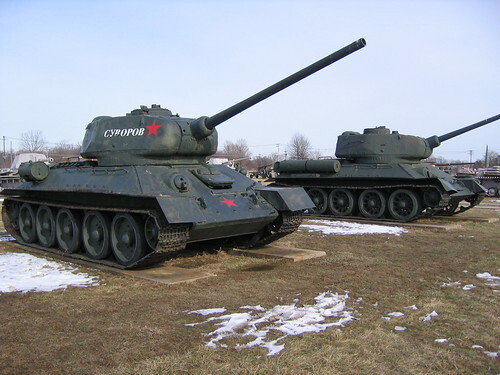 T-28 Russian Heavy Tank, originally uploaded by crpdst2003. 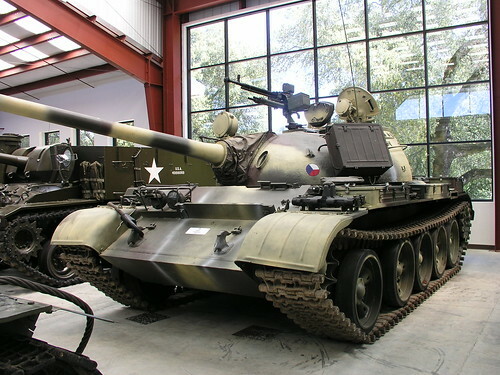 The T-55, originally uploaded by Gunnar Geir Pétursson. 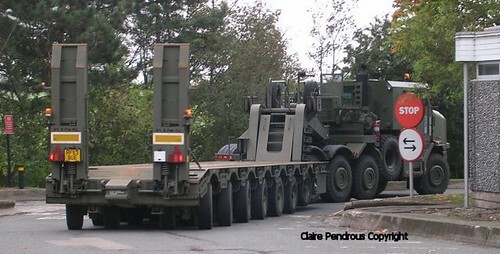 The old horse, originally uploaded by cell105. 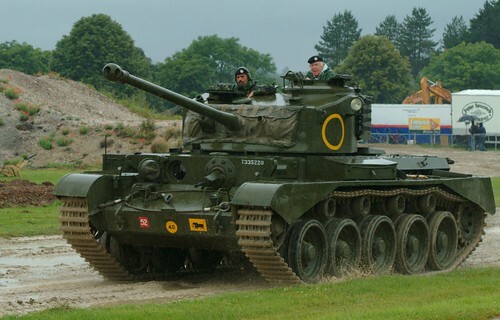 1947 T55 Tank, originally uploaded by David Stall.